Tupac was arrested for sexually assaulting a woman. 7. 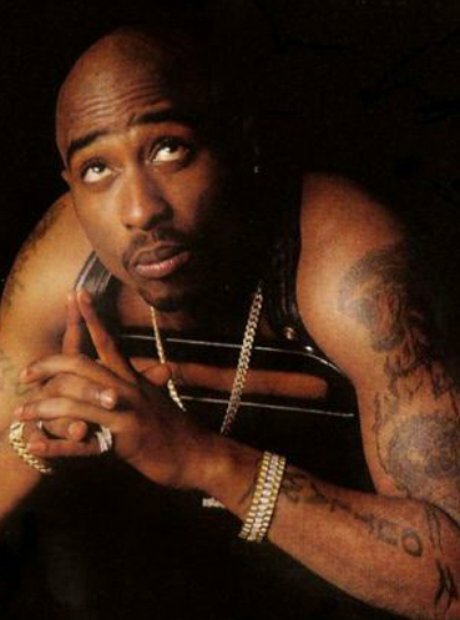 Tupac was arrested for sexually assaulting a woman.